Works as described. Nice layout and functionality! 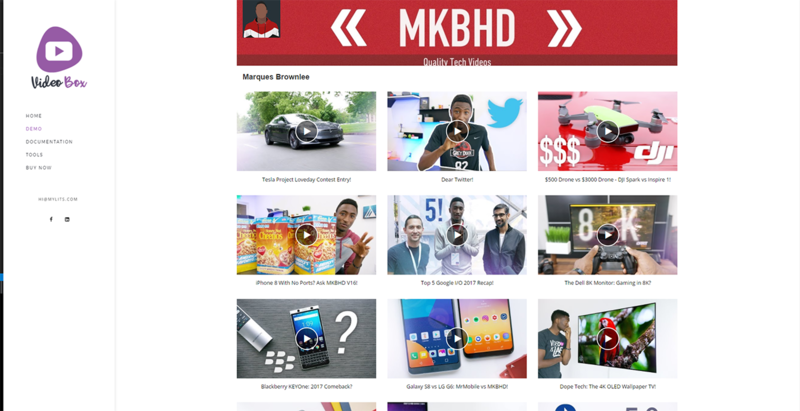 Video bos is Addon that allow you to easily add Youtube channel into your website. Its just need to drag the block and put your Youtube channel ID.